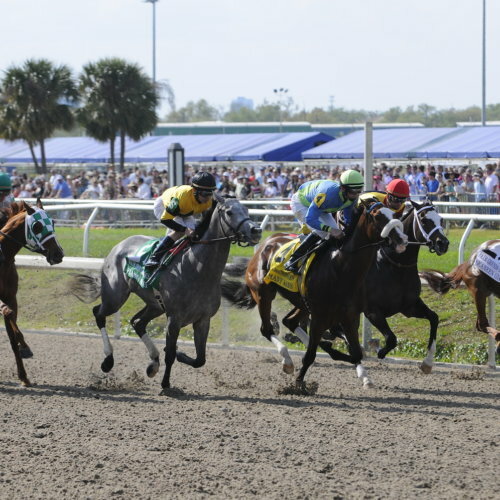 Start your summer off right in New Orleans with this list. We see you, all you planners out there! 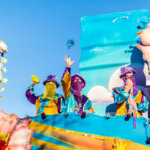 If you’re thinking about a summer vacation in New Orleans, you should plan around these 15 events. It’s the (unofficial) kick off to summer, and spending Memorial Day weekend in New Orleans is the right way to do it. Enjoy Greek Fest, take a kayak out on Bayou St. John, and explore a whole lot more over the three-day weekend. Oyster dishes from all the best New Orleans restaurants? Two days of live music? Free admission? Yes please. Any time of year is a great time for oysters in New Orleans. 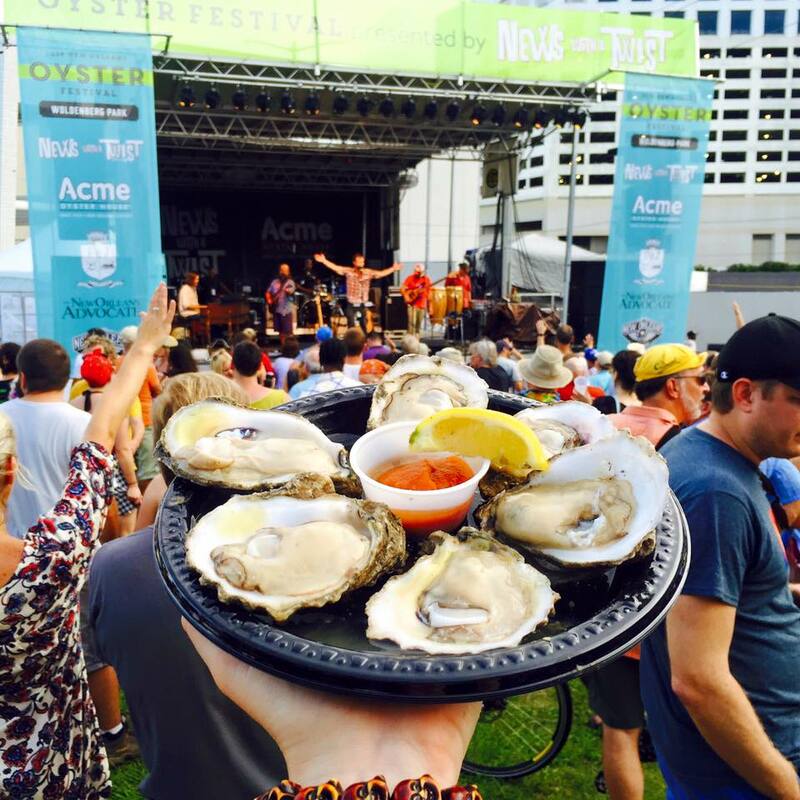 Join the fun at Oyster Fest from June 1-2 in Woldenberg Park. On June 8-9, the French Market is filled with tomatoes – creole tomatoes. These juicy local delicacies add something special to any dish, but you most definitely don’t want to miss the Dutch Alley Bloody Mary Bar at Creole Tomato Festival this June. 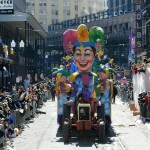 Celebrate Dear Old Dad in New Orleans on Father’s Day (June 16). We’ve got some fun ideas – from swamp tours to steak dinners! FestiGals is a weekend-long event that inspires, connects, and empowers women. The weekend kicks off on Thursday, June 20, and continues until Sunday, June 23. Make sure to catch the Step Up Second Line parade on Saturday which raises awareness for survivors of domestic violence. 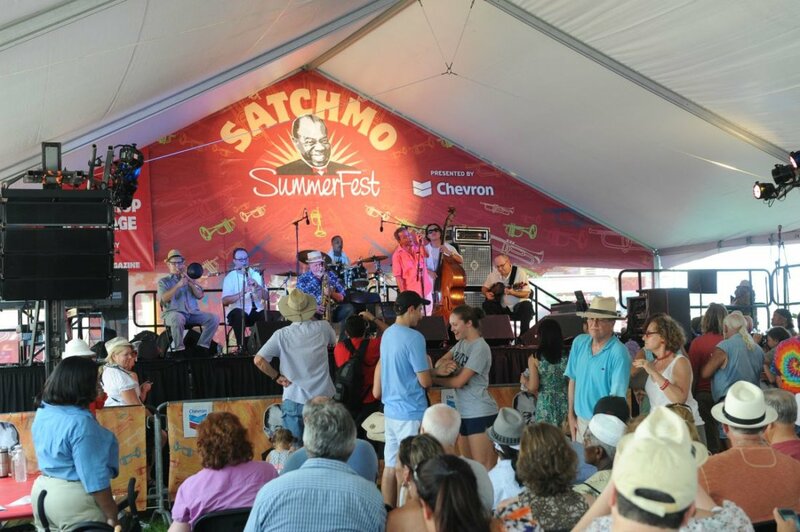 Two-step to the Louisiana Cajun Zydeco Festival from June 22-23 at Louis Armstrong Park. This free festival features music, food, dancing, and many of Louisiana’s most beloved Cajun and zydeco performers. Pack a picnic and celebrate America’s birthday with a dueling barge firework show on the Mississippi River. 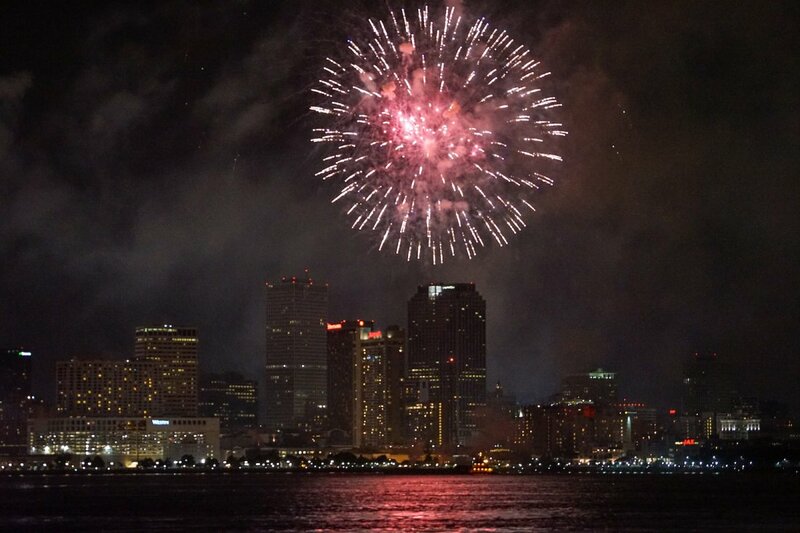 Head to Woldenberg Park for the best view – the fireworks start at 9 p.m. This year’s lineup is killer, with Missy Elliott, Mary J. Blige, Nas, H.E.R., Pharrell Williams, Big Freedia, and more. But Essence Festival is more than just a music festival, so while your nights may be all party, you can fill your days with inspirational speakers and provocative conversations about gender, race, culture, and art. Enjoy the festival from July 4-7. Although it’s inspired by the Encierro of Pamplona, Spain, this event has a distinct sense of humor and New Orleans flair. 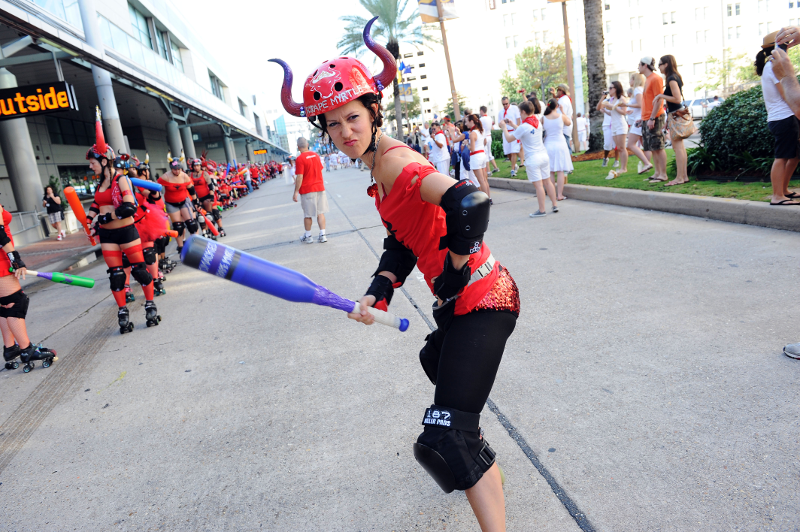 Instead of bulls, participants get chased by the Big Easy Rollergirls with plastic bats. Come run with the bulls in New Orleans on July 13. Yep, this is an entire event celebrating cocktails, so drink up from July 16-21! The event is primarily for industry professionals, but lay-people who enjoy cocktails are welcome as well. Grab tickets to one of the spirited dinners for a tasting menu with paired drinks. August is the time to visit for foodies, art enthusiasts, and history buffs. Throughout the month, New Orleans restaurants offer specially-priced prix-fixe menus and New Orleans museums offer free admission, as long as you become a member of at least one local museum. Celebrate Louis Armstrong and his legacy at this music festival in the French Quarter at the New Orleans Jazz Museum. There will be plenty of dancing, beer, and local food from August 2-4. On the evening of August 3, wear white for this classy affair in the Warehouse District. 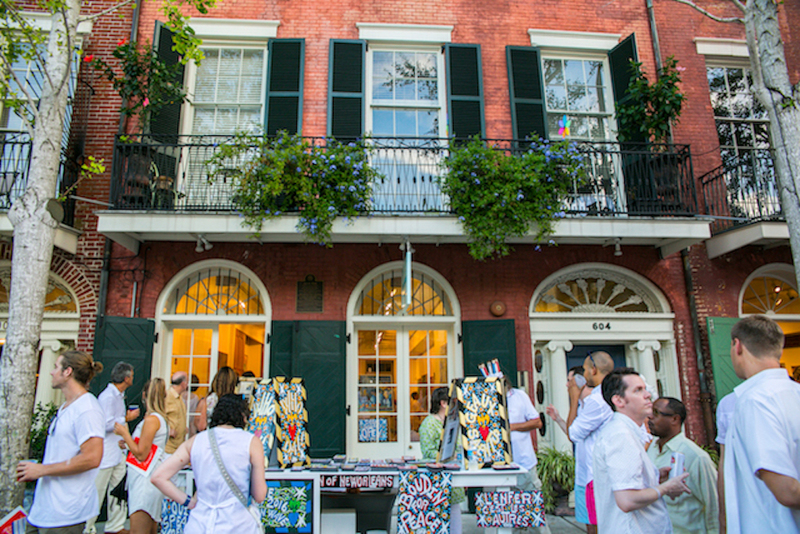 During Whitney White Linen Night, the art galleries on Julia Street open their doors to offer discounts and food and drink are available for purchase outside. The idea is to wear your “dirty” linens from the Saturday before, but really you can wear whatever you want at Dirty Linen Night on August 10. This time, the galleries on Royal Street open their doors – check out our handy infographic on the differences between White and Dirty Linen Night. This LGBT celebration takes place on Labor Day weekend, August 29 to September 2. 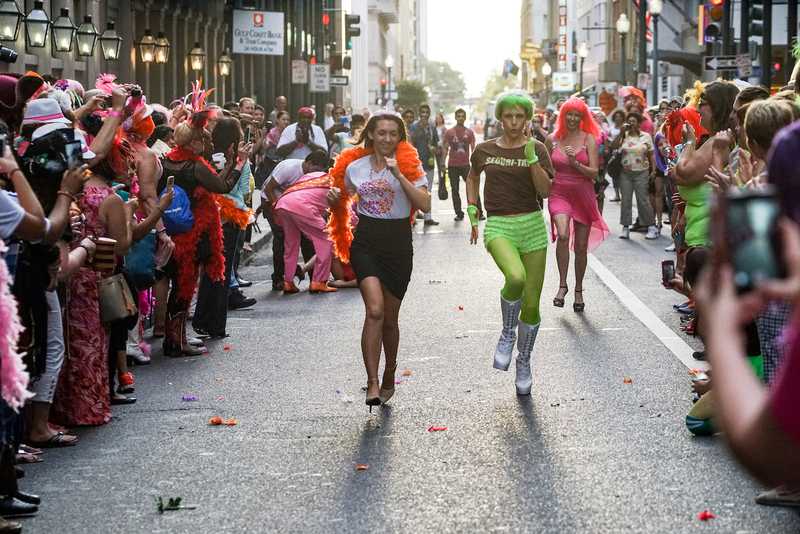 Cap off the summer with concerts, block parties, and parades Southern Decadence style.